LPL Financial is one of the leading financial services companies and the largest independent broker/dealer in the nation*. For more than four decades, the firm has served as an enabling partner, supporting financial advisors in their goals of protecting and growing their clients' wealth. A chief objective of LPL Financial is to reduce the complexity of running a financial services practice so advisors can focus on what they do best - help their clients attain their financial goals and fulfill their dreams. With headquarters on both coasts, LPL Financial supports financial advisors in helping their clients by offering a robust mix of services and tools such as: - Enabling technology - Comprehensive clearing and compliance services - Practice management programs and training - Independent research LPL Financial understands that providing Americans with unbiased investment advice is critical to their financial security. Because the firm has no proprietary products to sell, LPL Financial advisors can provide truly unbiased, conflict-free advice and investment recommendations. 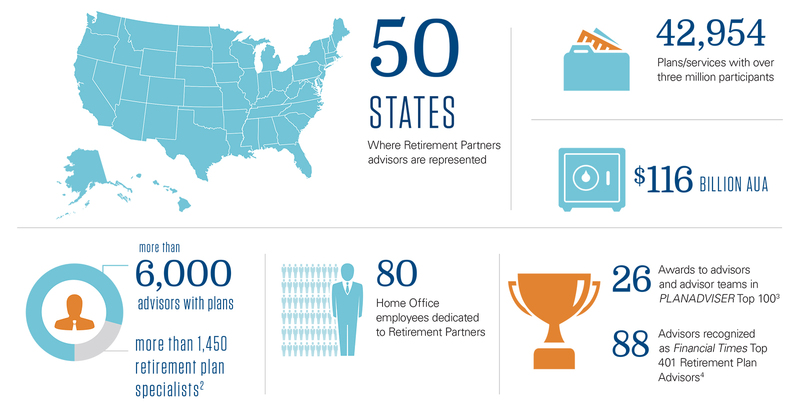 Thousands of financial advisors nationwide rely on LPL Financial to help meet their clients' financial needs. They do so by using the firm's tools and resources that help them discover their clients' priorities, dreams, and passions; analyze and develop financial plans that support every stage of their clients' lives; and make product recommendations that put clients on the path to pursuing their goals. For more information about LPL Financial, visit www.lpl.com *As reported in Financial Planning Magazine, June 1996-2016, based on total revenue. .